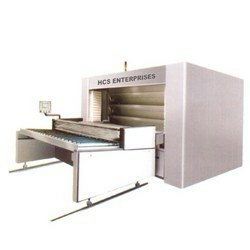 We at HCS Bakery Machines feel proud to introduce ourselves as manufacturer, supplier and exporter of an exclusive collection of bakery plants, machines and equipment. Well known in the domestic as well as overseas countries, these are manufactured from highest quality metal & comply to international quality standards. The range include spiral mixers, final proofer, rotor ovens, mixers and miscellaneous bakery machinery. Keeping ourselves abreast with cutting edge technology, we offer an extensive range of best quality industrial spiral mixers, which are available in a variety of models to befit the baking process requirements of different clients. 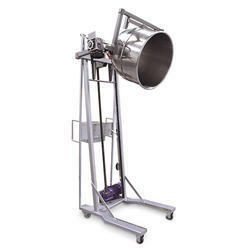 These industrial spiral mixers are specifically designed to mix all type of dough fast and better. 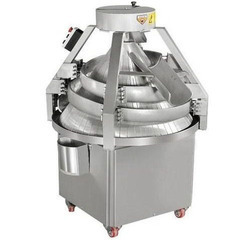 Precisely configured, these spiral mixers offer superior performance for a long period of time. Our range includes industrial spiral mixers and commercial spiral kneaders. 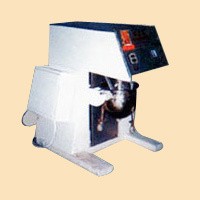 Our organization has developed a strong client base because of the exclusive and effective range of HSC Spiral Mixer. The range is appreciated for the features such as long service life, reliable and optimum performance. The range is designed by dexterous and experience employees by precision and accuracy. Clients can avail the range at highly competitive prices. 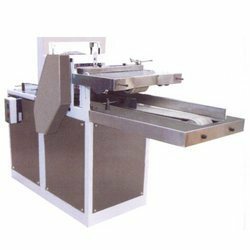 Being the leading manufacturer of wide gamut of products, we own a good hand in manufacturing of supreme quality of dough divider. The dough divider is designed in such format that it offers exact scaling. 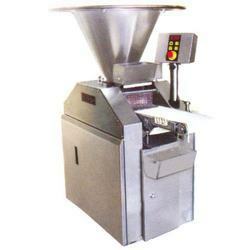 The raw material used in the manufacturing of the machine is availed from certified vendors. 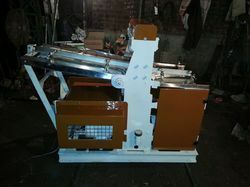 The machine is highly cost effective and time saving as it replaces large labour cost. Browse through our unique collection of final proofers, also known as final proofers, which find application in baking industries for the purpose of uniform proofing. Ideal for all baking type ovens, these high performance baking proofer ovens, baking final proofers are manufactured from premium grade materials to ensure in them optimum functionality & durability standards. 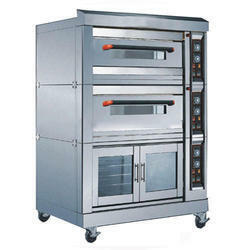 We also offer these final baking proofer in accordance with the drawings and specifications of our clients. Combining latest process technologies, we offer a wide assortment of process mixers. 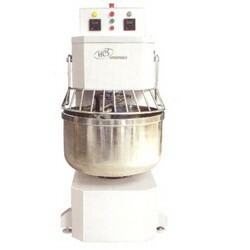 These mixers are widely used in the bakery industries for mixing different ingredients in an efficient manner. The raw materials used in the manufacturing of these process mixers is of superior quality that also makes them highly durable. 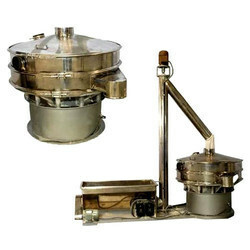 These process mixers can be availed from us in customized designs, dimensions and other specifications. Our range includes high speed mixers, steel process mixers and industrial planetary mixers. 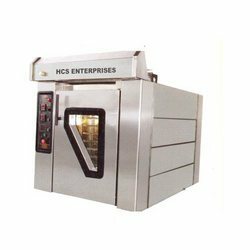 When it comes to manufacturing and supply of high quality bakery machinery, HCS bakery machines is a prominent name in the global markets. We offer different types of baking machinery including flour sifter & elevators, bowl hoists, dough dividers, rounders, dough moulders, swing tray ovens, bread slicers, pizza moulders and many more. Our clients can avail from us an exclusive variety of bowl hoist. The technology employed by us in the manufacturing process is highly advanced and technology oriented. The construction of the bowl hoist is made such that it performs to the utmost level by occupying the minimum space. The range is widely appreciated for long working life and reasonable prices. We are engaged in the manufacturing, exporting and wholesaling of best quality rounder which is manufactured by assiduous and experienced team of experts. The material used in the manufacturing of the range is sourced from reliable vendors. Promising quality rounder is made from corrosion resistant material offering long service life. Rounder is made using cast iron with spiral of aluminum inside it. The quality checkers are employed who keep a strict vigil over the complete manufacturing process. 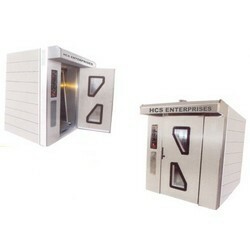 We have successfully carved a niche for ourselves as the leading manufacturer and exporter of HSC Multideck. The designing of the products is as per the specifications made by the clients so as to fulfill their needs and requirements. The products find usage in various fields and industries. The exclusive range is appreciated in the national and international market and can be availed at reasonable prices. 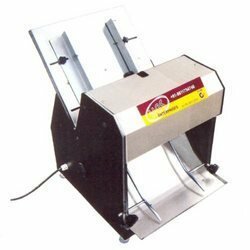 Being the most applauded and acclaimed manufacturer and exporter of table top bread slicer, we have made our market both at national as well as international level. 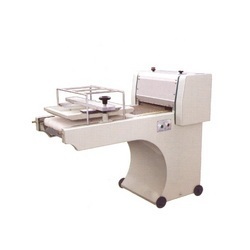 The exclusive range of table top bread slicer finds usage in various sectors. The range is available in various sizes, designs, capacities and shapes as per the needs of the customers. Efficient operational products are made according o the standards of industries.